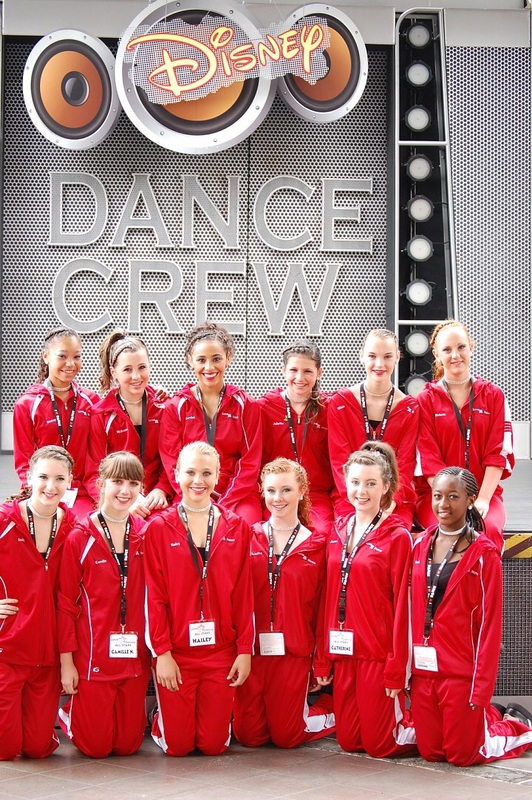 Love2Dance Is Going to Disney! Be exposed to the highest level of performance and get a taste of showbiz, Disney style. 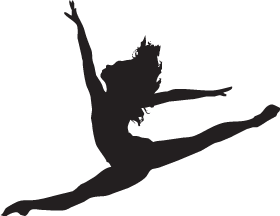 This complete experience includes 8 weeks (twice/week) of Summer session dance classes at Love2Dance to prepare for the 30-minute performance at Disneyland. Participants will get to experience training in a variety of styles. This opportunity offers a great way to keep your child engaged in dance throughout the summer and allows them to experience a taste of many different dance styles, all leading up to an unforgettable magical experience for the entire family. Family members and friends may purchase Park Hopper Passes at our discounted rate.